Recently I interviewed Robin Manuell of Hypnotic Storytelling. If you get the chance to train with Robin make sure you take advantage of this! Below is a podcast that Robin and I recorded a few months ago. Enjoy! Robin is a world renowned master Hypnotic Storyteller who was mesmerized by Richard Bandler and his ability to weave stories. He’s been on the Hypnosis Training circuit since 1994. 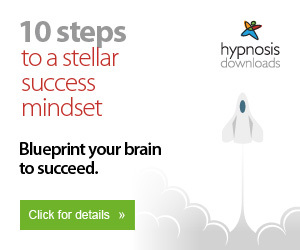 He is sought out by nearly everyone who wants to develop a hypnotic story mindset. When Igor Ledochowski ran his Ericksonian training this past year he invited Robin to teach Hypnotic Storytelling. If anyone wants a Hypnotic Storytelling expert they contact Robin. 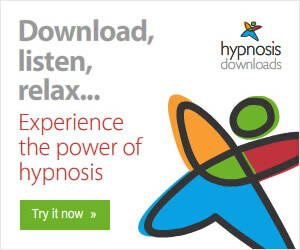 If you heard about a revolutionary hypnosis product that could make you a master of hypnotic storytelling, would you be interested in learning more about it? 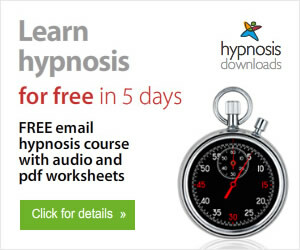 Introducing…Hypnotic Storytelling: Tell Stories that Change Minds for Good. If you’re ready to take your skills to the next level make sure to check out this audio program. Already have this audio program? Please let me know in the comments section below what you think of it.